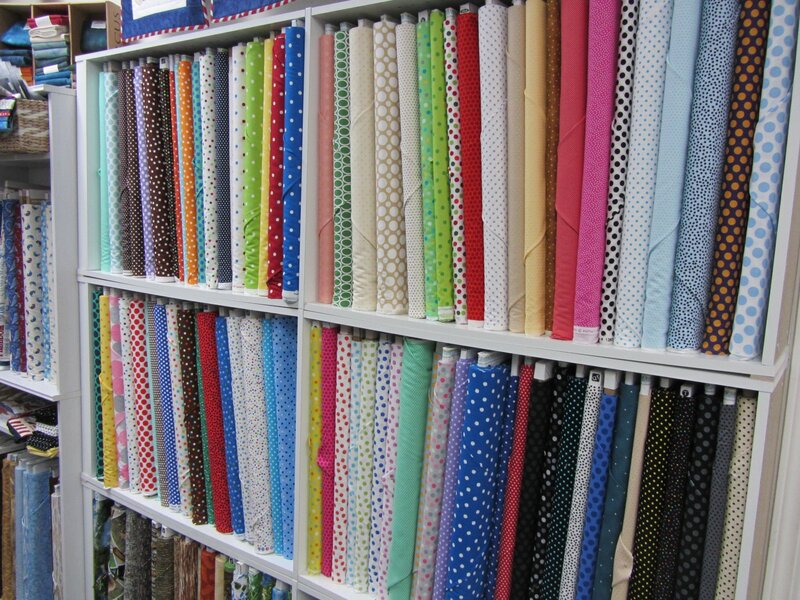 Welcome to Quilter's Dream where we offer a variety of fabrics, notions and patterns to satisfy your quilting needs. We know that you want only the finest materials to create your quilts and we are happy to provide them for you. 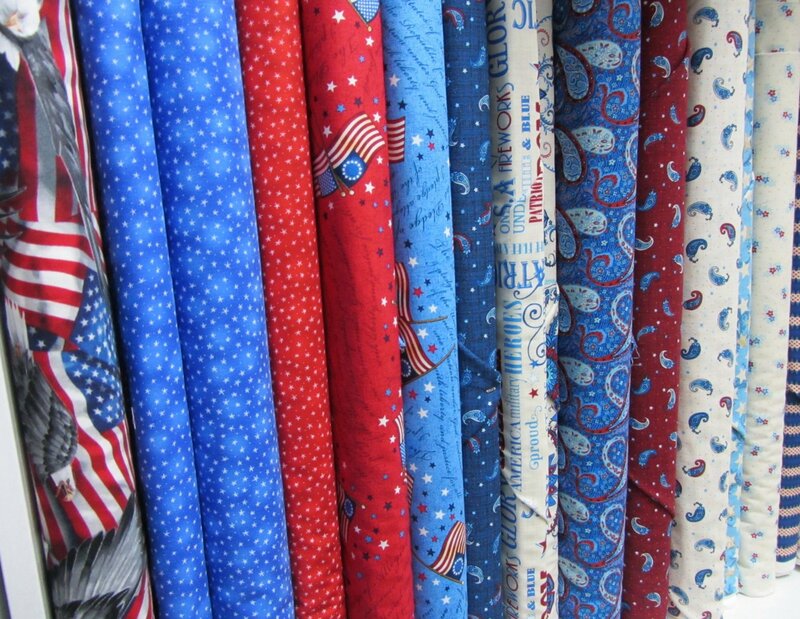 We are constantly getting in new fabrics, so come by often to see them. Visit us at our store soon. You can also visit us on Facebook. We offer many classes at every level, from beginner to expert. We also will offer extra support to our customers to help them to successfully complete any quilting project. Our shop is conveniently located in Loveland, Colorado. If you are traveling through town to visit Rocky Mountain National Park, we are but a short detour off of your main route. The main street through town, Eisenhower Avenue, is Highway 34 which is the road to Estes Park. We are 0.7 mile south of Eisenhower on Denver Avenue in the Anasazi Business Park.